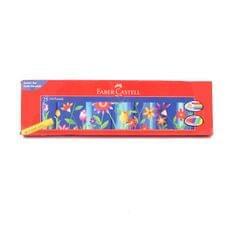 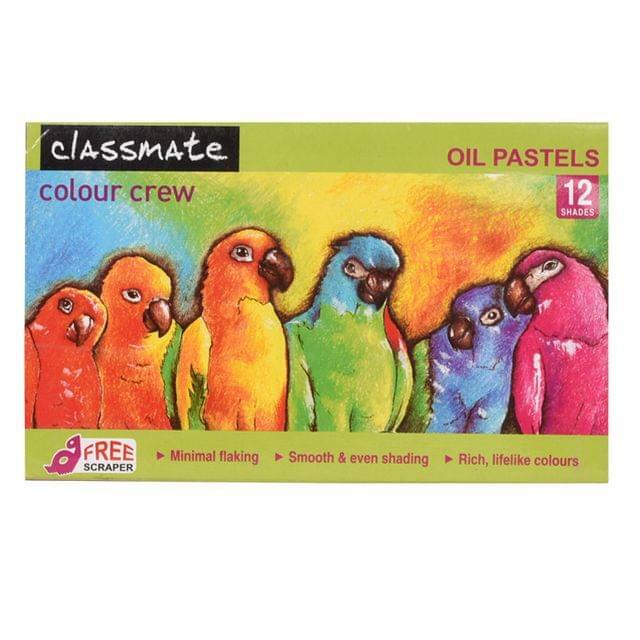 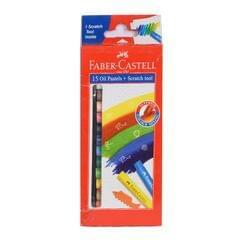 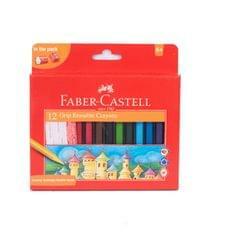 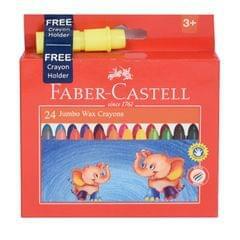 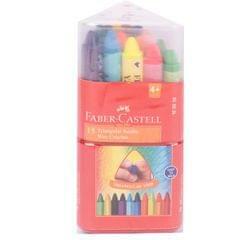 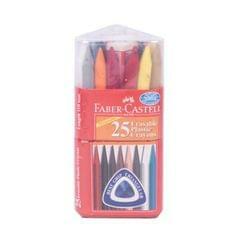 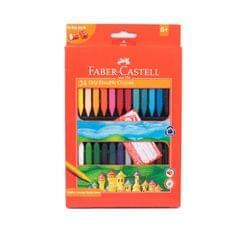 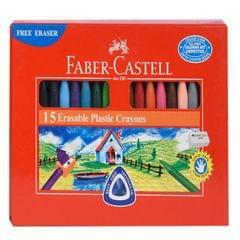 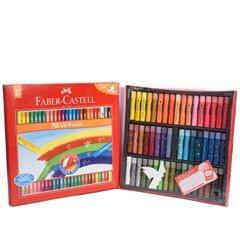 Classmate colour crew oil pastels 12 shades for minimal flaking, smooth & even shading, rich,lifelike colours. 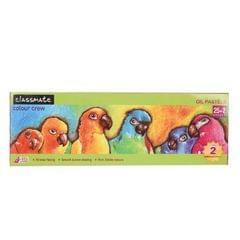 Now unleash your imagination with perfect blending, stencling and sgraffito. 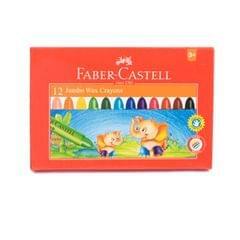 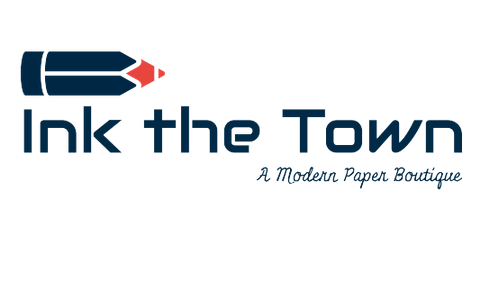 It helps to develop hand-eye coordination and fine motor skills.